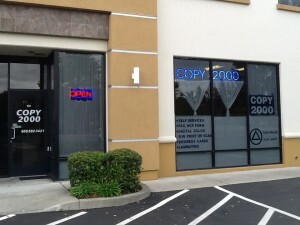 Welcome to COPY2000 on the net, the Internet storefront of Copy2000 in San Carlos, California. Copy2000 is more than just a copy shop; it is your document management center. 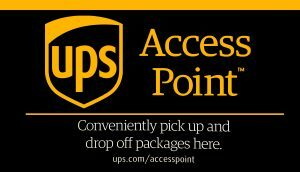 Please click the items on top to find out more about Copy2000.